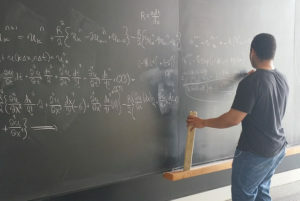 Your answer to this question will be unique to you (based on your current financial stability & willingness to dedicate money to exercising), but reading this post will help break down the numbers and make it much easier for you to decide what the best route to take is. Unfortunately though……the average cost associated to work with one today is NOT a realistic option for a vast majority of people. 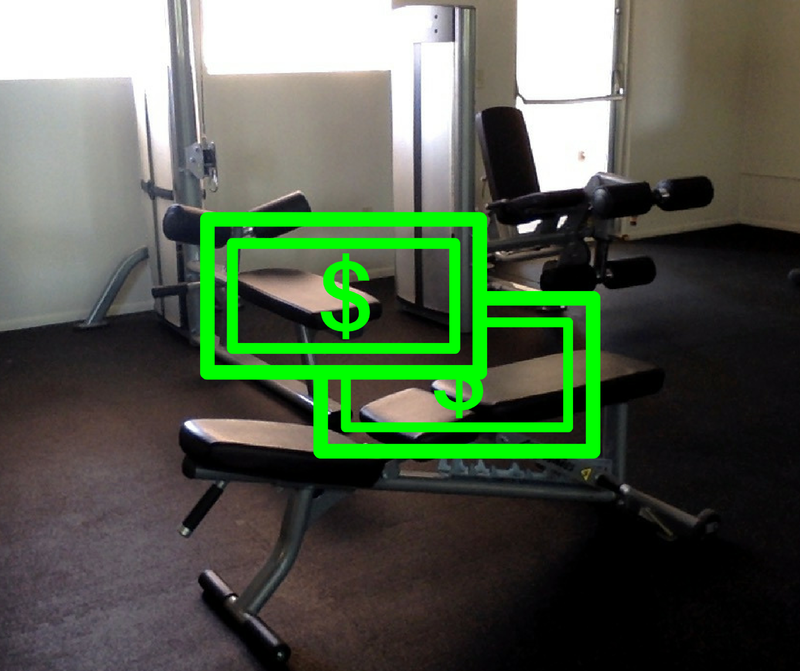 The average cost for a 1-on-1 personal training session in a gym ranges anywhere from $50-100/hour. We’ll be conservative & base our numbers below on the low end. That’s a ton of income being spent each month & it’s just not feasible for the vast amount of people. Even group fitness classes, which provide much less personalization since they’re geared towards an entire group, generally range in cost anywhere between $15-25/hour. Let’s say a group fitness class cost $20 per hour. Even group fitness classes become expensive once you crunch the numbers & add them all up. For some individuals, setting aside a few hundred extra dollars per month towards a personal trainer is attainable. Either their budgets don’t allow the spend OR they’d much rather put that hard earned chunk of money every month towards their kids, vacation, mortgages, and so on. Solely based on the financial barrier, most of us would never consider seeking out professional help from a certified personal trainer. Instead, we resort to doing the same few exercise we always do (at-home or the gym) without proper direction & don’t see positive results. Is there an “Alternative Solution” that allows me to work with a Personal Trainer for way less money though? 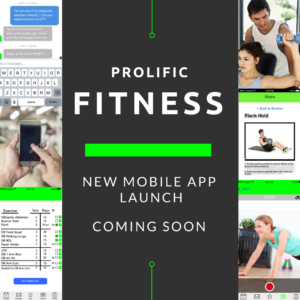 Our professional team at Prolific Fitness is currently developing a high tech mobile app that will replicate the experience of working with a personal trainer “in person” in a completely online environment, 100% from your phone. The app will allow you to work closely with your own certified personal trainer 1-on-1, but for a fraction of the cost, since communication is done in an online setting via our mobile app. No longer will you need to spend time commuting to/from the gym or basing your workout around a trainer’s busy client training schedule. For a low monthly cost, you will have the full convenience & luxury of working with your own certified trainer……….on your time. Click here to gain exclusive “early access” to the app before we launch it to the public. Our hope & sole intention through the app is to make working with a professional trainer more accessible for millions of individuals, while simultaneously saving them both time & money.